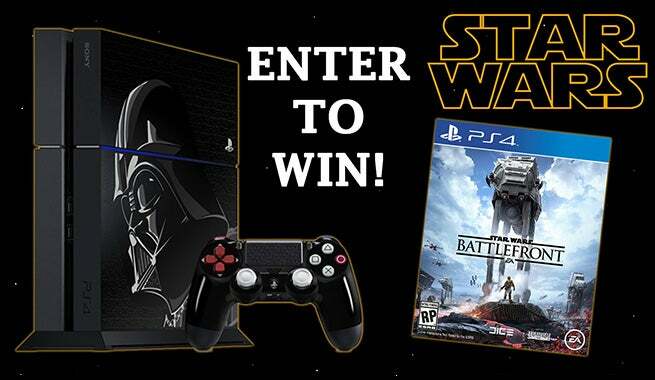 ComicBook.com is happy to offer you the chance of winning a Star Wars: Battlefront PS4 bundle! Contest ends September 28, 2015! A winner will be announced here!